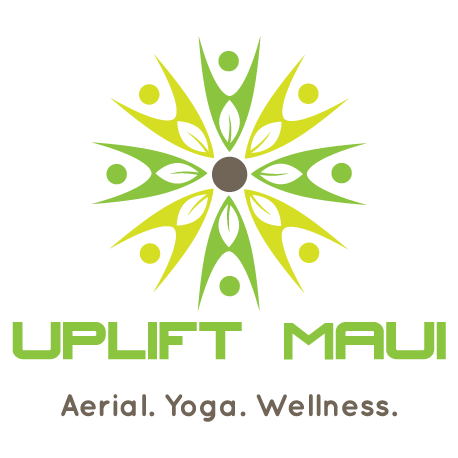 At Uplift Maui, we strive to serve everyone, and reach out to all populations and groups. 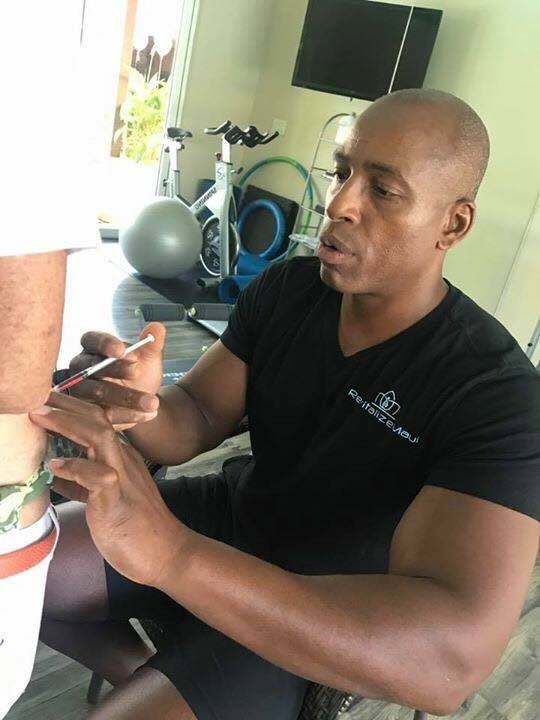 If you know of a group that could benefit from having yoga or a fitness class or have an event that you would like to incorporate one of our services, please feel free to inquire, and we will do our best to accommodate. Check our website or Facebook for upcoming local and community classes/events/outreach. 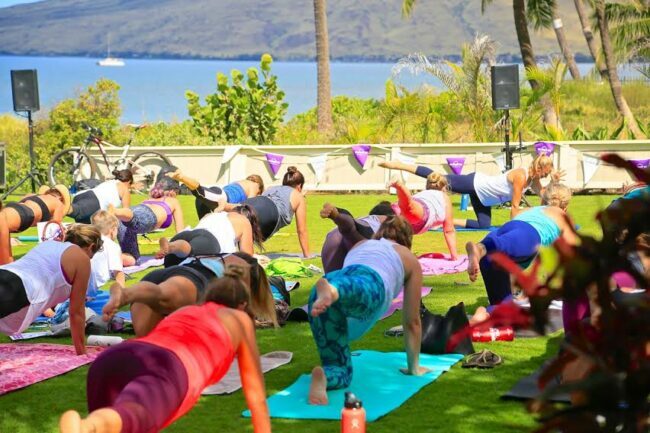 The first Sunday of each month, Uplift Maui will be hosting a free mat yoga class at Kalama Park, to the right of the main Pavilion in the grass (soccer field). 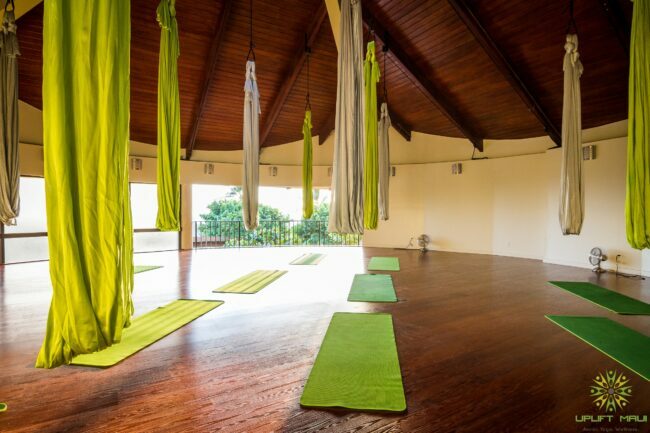 This will be a very basic and gentle class that will focus on slow and gentle stretches and breath work. 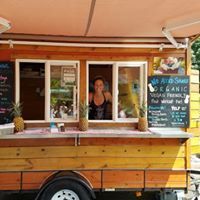 We hope to reach all people, in hopes to get those who might be intimidated by yoga or are unable to attend a studio class. Bring a mat or towel. *Donation-based. Please reserve your spot online! Class is subject to availability of the venue. 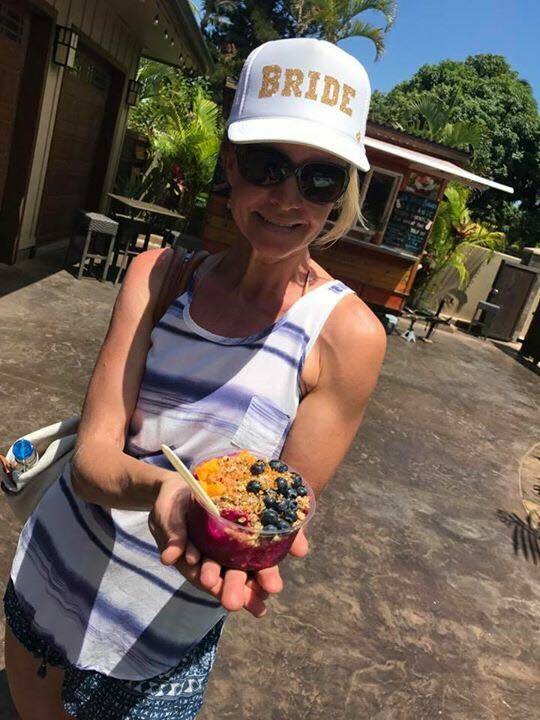 Uplift Maui teamed up with Brekkie Bowls, and led a yoga flow for a fundraising event to benefit the Alzheimer’s Association. Lots of fun! 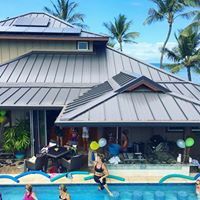 Uplift Maui led a fundraiser to benefit ‘Women Helping Women’, Maui Chapter. 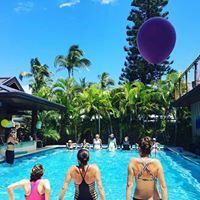 The day included an invigorating pool yoga-lates class, a mini massage, a yummy acai bowl from Brekkie Bowls, and a Vitamin B12 shot from RevitalizeMaui. What a fun and relaxing day! 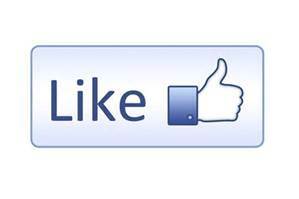 Please Like us on Facebook to find out more information about this event and other community events.